San Francisco weather in May is warm and sunny during the day, and then it cools off at night as the sun goes down. These spring days warm up to the mid-60s during the day. It will then dip down into the lower 50s each night. If you plan to visit during this time, read on for more tips on what you will need to pack for your visit. You will also find some recommendations on some of my favorite things to do along with a few savings tips for your stay. Usually the San Francisco weather in May starts off with cool, partially overcast mornings. This typically burns off mid-morning. The sun then comes out to warm up the area for a while. At night, a light layer of clouds usually covers SF again to cool it off. The wind often kicks up during the day too so make sure to prepare for it as you decide what to pack. The picture above was taken in the morning on Memorial Day. This is usually how the morning starts out with cool breezes and some clouds. Later in the day, this will burn off (at least it does most days) and will warm up to around the 60s. By this time of year, the rainy season is usually over so you don't have to pack any rain gear. The San Francisco weather in May varies quite a bit during the day, which makes it a little more difficult to pack. I recommend bringing along a light weight jacket as well as a number of short and long sleeve shirts. This will allow you to add and remove layers as needed as the weather changes. I usually stick to long pants or jeans in May. There are a few days where you could wear shorts, but they aren't very common. Even when it's in the 60s, it can feel a little cooler with the breezes coming in off the bay. You will also want to dress warm if you plan to walk across the Golden Gate Bridge. The wind gets whipped up as it passes around it between the Pacific Ocean and the Bay. This turns it into a mini-wind tunnel at times. It's also good to bring along warmer clothes when you go out on a bay cruise. The cool winds from the Pacific are more noticeable as your boat cruises around the bay. 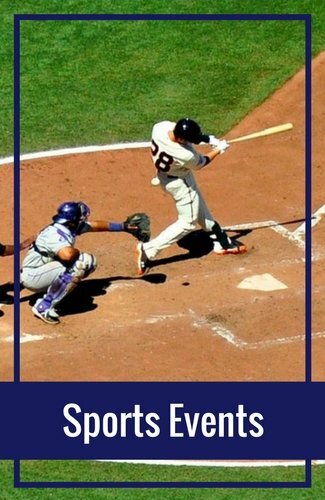 With the mild San Francisco weather in May, you will want to spend some time outdoors. Here are a few of my favorite things to do this month. 1. Cruise around the SF Bay: Head out on one of our many cruises on the San Francisco Bay. 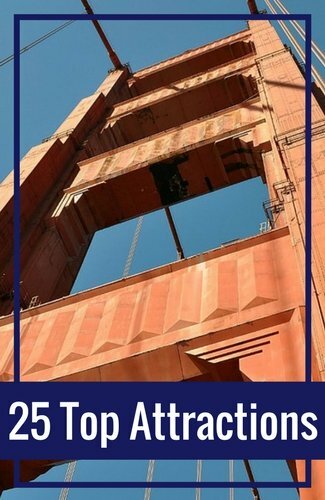 The most popular is the 60-minute cruise that goes under the Golden Gate Bridge twice. You can also enjoy a wine cruise, champagne cruise, or one of our dinner cruises. Find more details on my 5 best cruises page. 2. 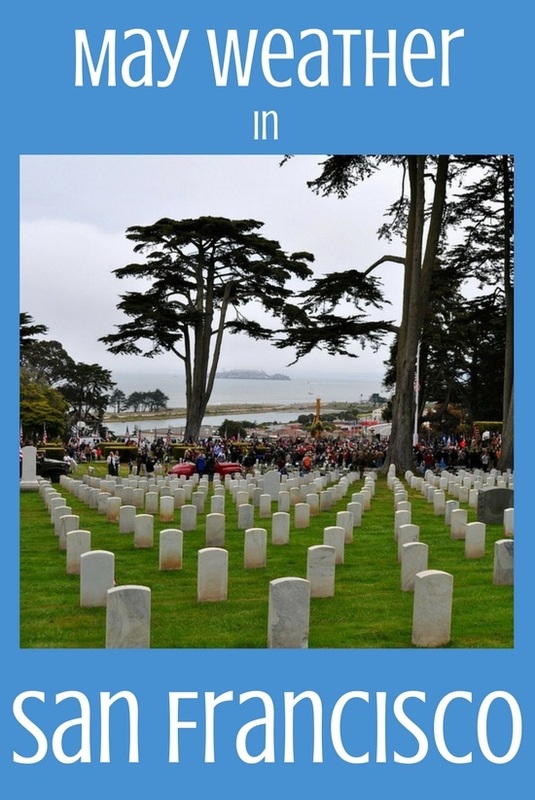 Enjoy some of our Memorial Day weekend activities: Memorial Day weekend in San Francisco is full of activities. You can attend the annual Carnaval Parade & Festival, watch a baseball game, or attend the Memorial Day Celebration at the National Cemetery. Find a full list of things to do for Memorial Day weekend in SF. 3. Spoil your mom on Mother's Day: Celebrate your mom on her special day in San Francisco. 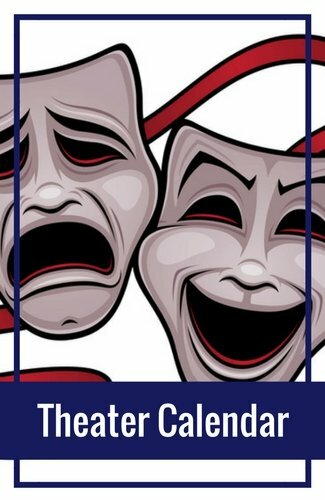 All weekend long, you will find several fun things to do from Mother's Day cruises to theater performances. Find more things to do for Mother's Day in SF. 4. Spend the day at one of our outdoor festivals: Every weekend, you will find a fun festival to attend. 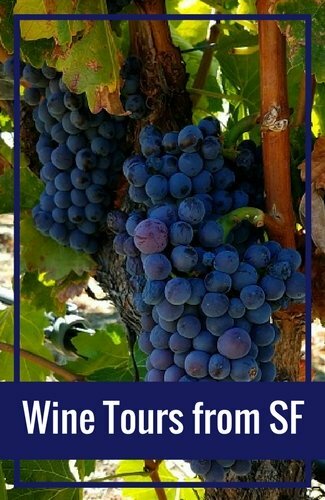 The largest and most popular are the Uncorked Wine Festival at Ghirardelli Square, the Carnaval Festival & Parade on Memorial Day Weekend, and the San Francisco International Arts Festival. Discover our full festival calendar for May. 5. Show off your costume in the Bay to Breakers run: One of the biggest events this month is the Bay to Breakers run. This unique, very San Francisco event features thousands of runners in costumes. The event starts on the eastern side of SF (the bay) and takes runners to the other side of town to the Pacific Ocean (the breakers). This event is part run, part party and a WHOLE lot of fun! More details here. There are a lot of ways to save on your stay in San Francisco. The best way is to check out the tickets that are up to 50% off on Goldstar. Here are a few of the best ones available today. Click the links to learn more about each one. If you plan to come and enjoy our gorgeous San Francisco weather in May, make sure to check out these great hotel deals for your stay. You will find deals and discounts on both Booking.com and TripAdvisor. Click the links below to learn more and read recent guest reviews before you book. Since the weather is great this time of year, you will probably do quite a bit of walking around town. Here are a few other options to get around during your stay. 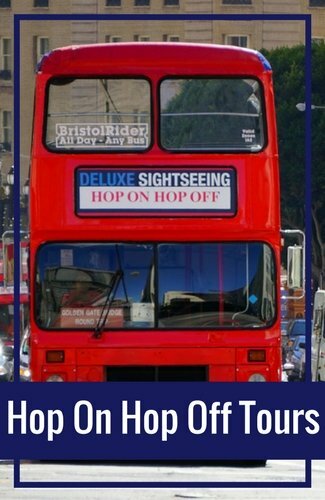 Hop On/Hop Off: One of the best ways to get to know the layout of San Francisco is by taking the hop on/hop off bus tour. It will take you directly from one attraction to the next and allow you to see quite a bit in just a few days. Click here to learn more about this option on Viator.com. 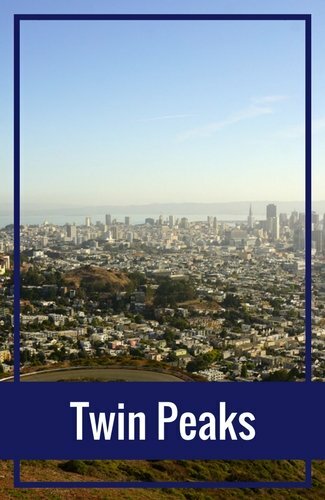 Bus & Light Rail: You can also easily get around San Francisco on the bus or light rail trains. They will take you all around town for just a few bucks. 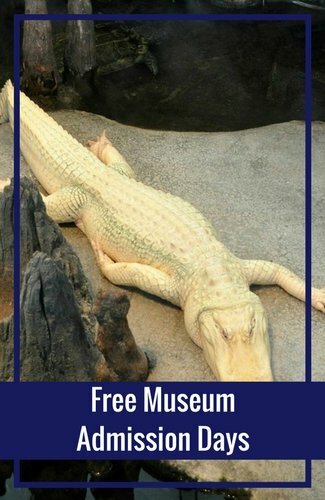 You can either pay as you go, buy a pass for a few days, or enjoy the pass included in the CityPass discount card (visit their site to learn more). Bay Ferries: A fun way to get around is to take a ferry. You can take a ferry from SF to Sausalito, Tiburon, Alcatraz Island, Angel Island and several places around the Bay. Click here for more details on SF's ferry system.